At 12.52hr on Tuesday 10th July 2018, UK Coastguard requested the launch of Seahouses Inshore Lifeboat, to assist two persons trapped on Holy Island Causeway. They had attempted to cross the Causeway outside of the safe crossing times. One of the casualties was reported as being claustrophobic and panicking. 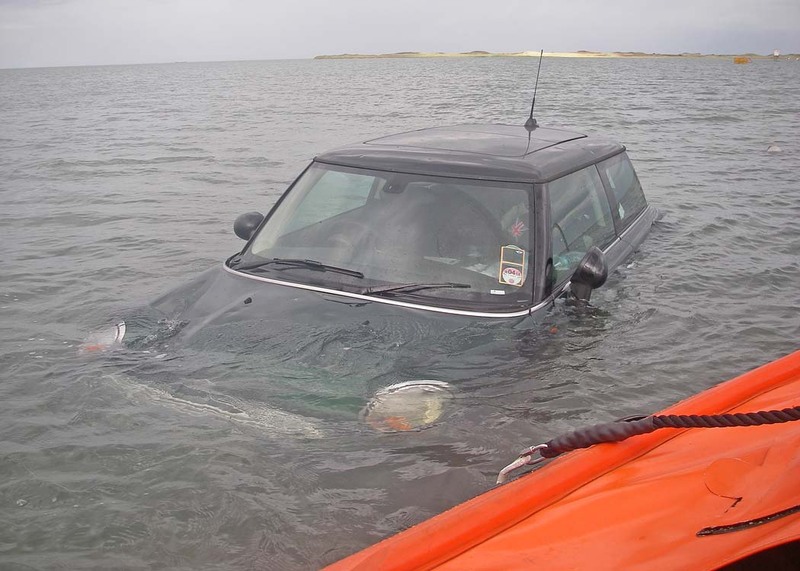 UK Coastguard requested the persons be brought ashore. The Inshore Lifeboat was taken by road for expediency, and launched at the causeway. 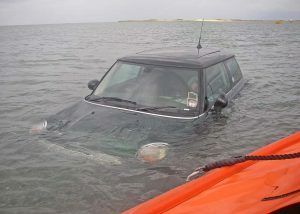 Both persons were safely brought ashore and handed into the care of local coastguard officers. Safe crossing times for 10th July were from 03.30hr till 11.05hr. 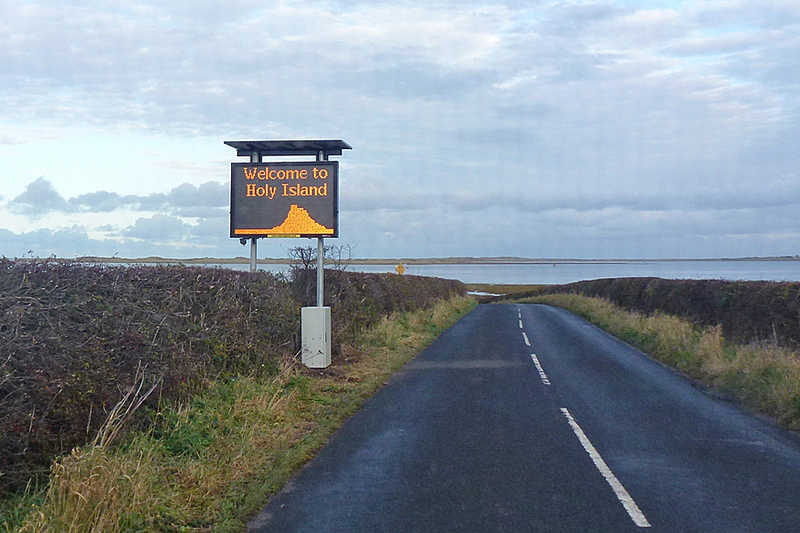 The RNLI once again ask motorists visiting Holy Island, to pay attention to the safe crossing signs and displays, which can help to avoid incidents like this, and ensure visits to Holy Island are both memorable and enjoyable, and for the right reasons !